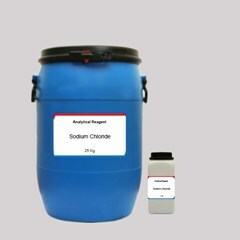 The chemical compound, Ammonium Iodide is prepared by the action of ammonia and hydroiodic acid. 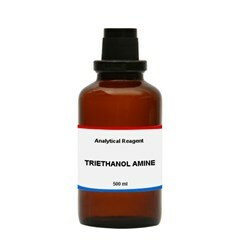 It is soluble in water & ethanol and turns yellow on exposure to air which is due to the decomposition of iodine. 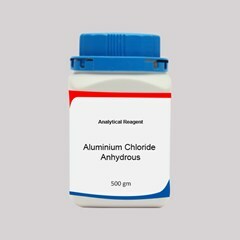 If you are wondering where to get ammonium Iodide near me the first thing that come to your mind would be to purchase from a chemical trading company. Should be a great idea but before you make your move check if you can rely on quality and are they available in small quantities. 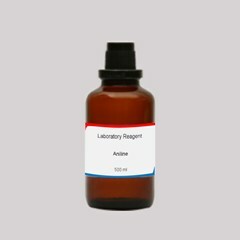 An alternate to erase out these doubts is to buy ammonium Iodide online. 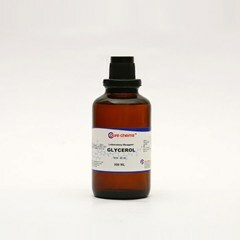 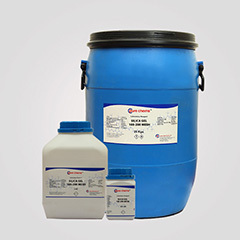 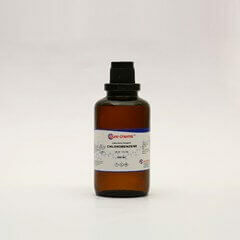 At ibuychemikals buy ammonium Iodide AR grade in India and get them delivered in 3-5 working days. 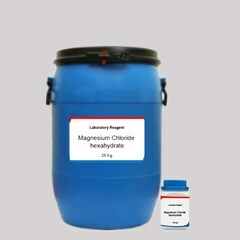 Placing an order is quiet similar to ordering on any other ecommerce portal. 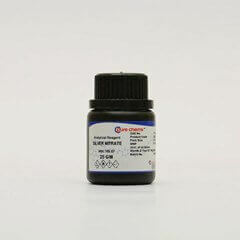 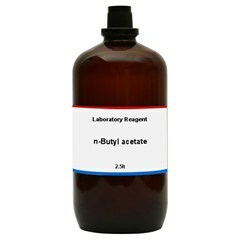 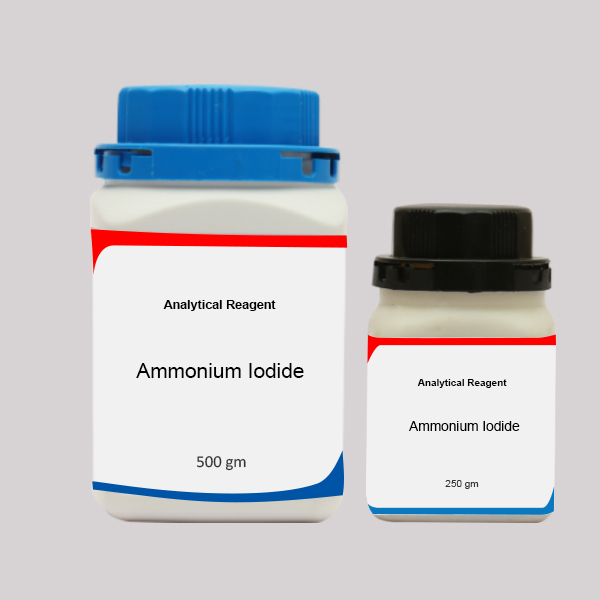 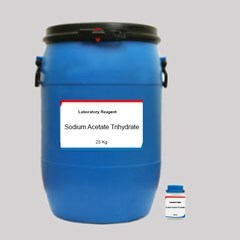 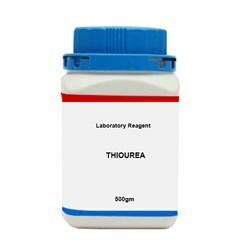 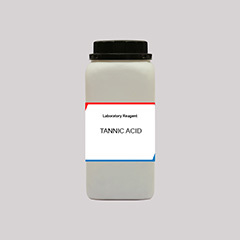 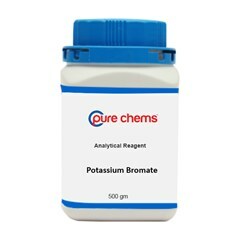 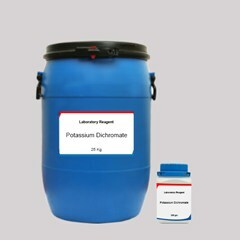 Ammonium Iodide Analytical Reagent uses are quiet a few and small quantities are brought by students and testing labs.It is available in 250gram and 500gram. 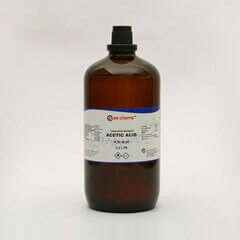 The self pick up option can be chosen and ammonium Iodide price in Chennai will be lower as delivery charges will we wavered.Just go ahead for ammonium Iodide or any other chemical buy online in India and save time and effort.